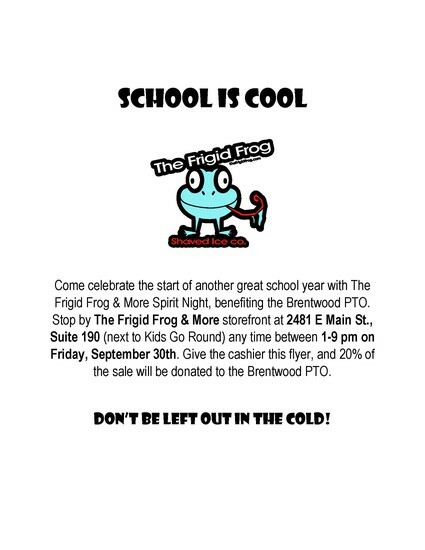 PTO Meeting TONIGHT, Mon. 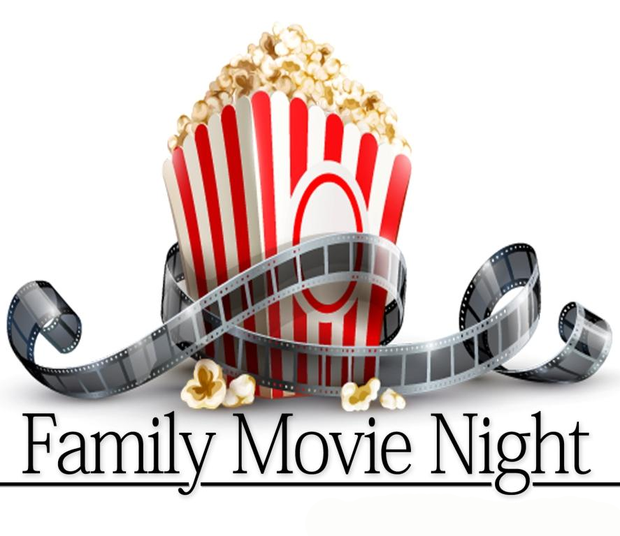 9/19 in Cafeteria starting at 6:30 p.m.
Come out this Friday, September 23rd from 6:30 - 8:30 p.m. in the Brentwood Cafeteria for our first PTO lead Family Movie Night. Bring your blanket, pillow, popcorn bowl and enjoy either Angry Birds or the Good Dinosaur! This is NOT a drop-off event. All students muse be accompanied by an adult for the entirety of this event. The Plainfield High School Octagon Cub once again have a coat drive the first two weeks of October. 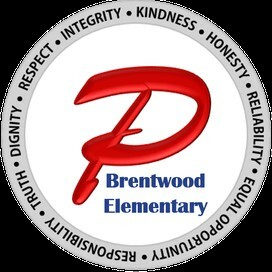 If you have any gently used, laundered coats you would like to donate you can bring them into Brentwood and we will add these to their corporation-wide donation. The Octagon Club will take these coats directly to the neighborhoods that have been identified as having students in our district with the greatest need. Their distribution date in Oct 29th. Any left over coats will be given that day to the Bundle Up Hendricks county event at the fairgrounds matching children/families with coats. 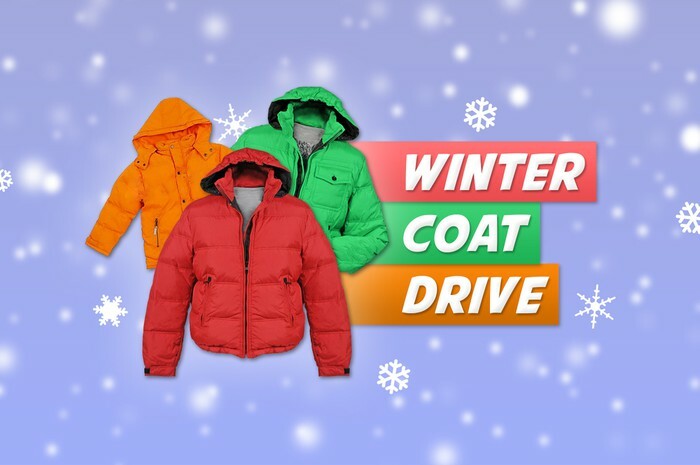 Brentwood plans to place a large box in our front foyer for these coats, but until that box is in position you may drop your coats off to the office. 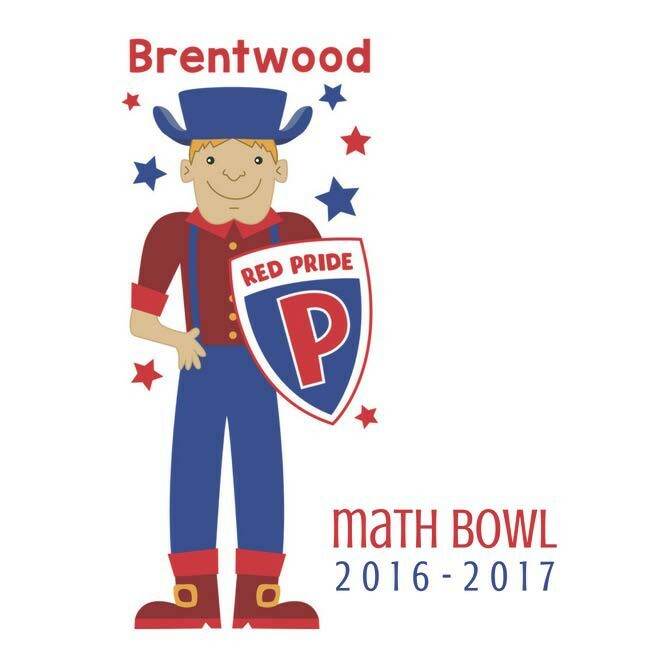 Plainfield 4th and 5th grade students will begin competing in local Math Bowl competitions this year! 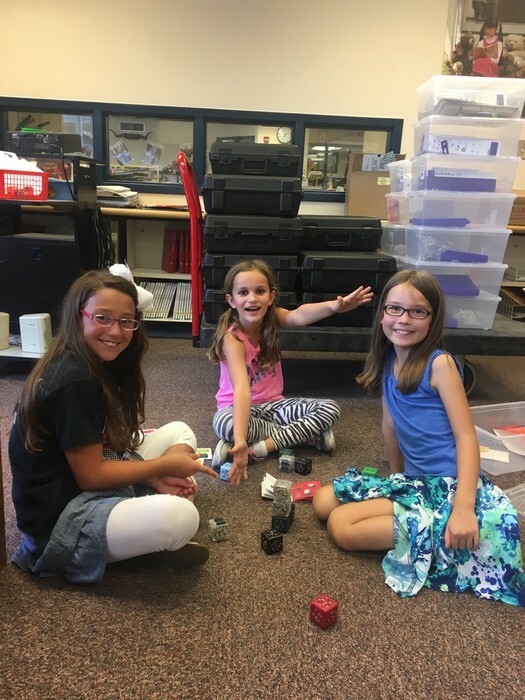 This after-school activity will be supervised by teachers, and will allow students to explore math skills and concepts in fun, creative and competitive ways! 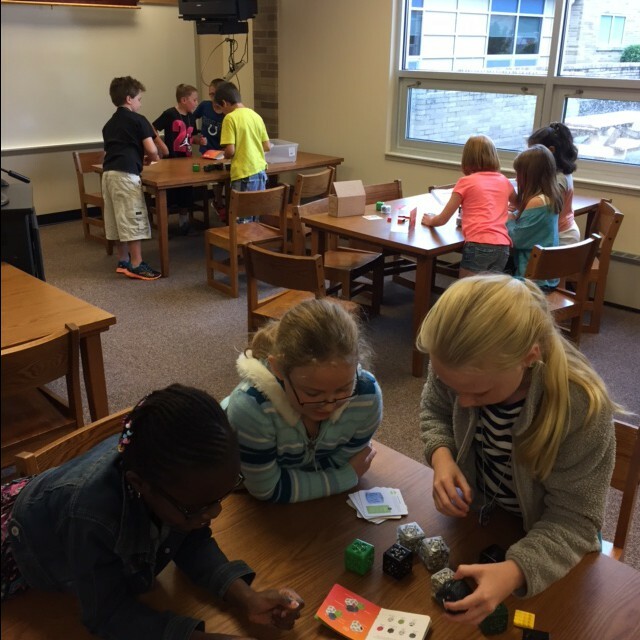 Each elementary school will host a Call-Out Meeting prior to October 3, 2016. More details coming your way! 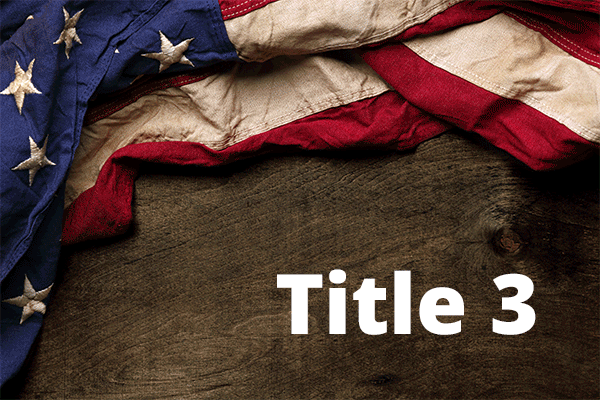 The Hendricks County Wa-Pe-Ke-Way Chapter of the National Society of the Daughters of the American Revolution is sponsoring the "American History Essay Contest" for students in Grades 5-8. 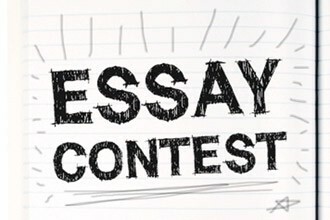 Click here for more information on this essay contest. Every Month our teachers nominate one student from their class who has exemplified our value of that month. 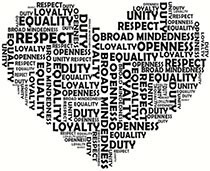 August's value of the month was Respect for Laws & Rules. One student is then selected from that pool to be honored at the next month's PCSC Board Meeting by the Superintendent, the Board Members, Principals, Teachers, and community. 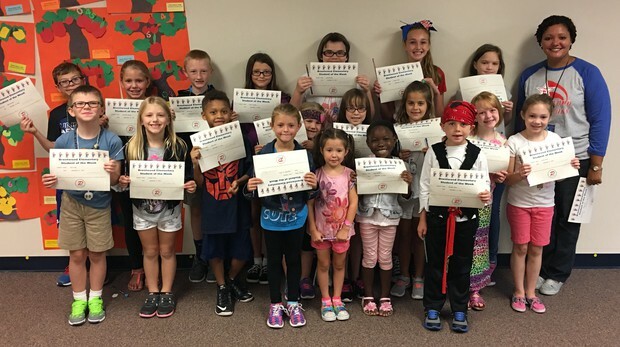 Brentwood's August Value of the Month Student is Chandler Suprano from Mrs. Scott's 2nd grade class. Mrs. Scott writes, "Chandler always follows the rules and has the expected behavior without being asked. He is not only always following the directions, he is also very respectful of the safety rules and cooperating with others. He has kept his hands to himself - even when others have not. I can always count on Chandler to respect the directions that are given and also help others when needed." 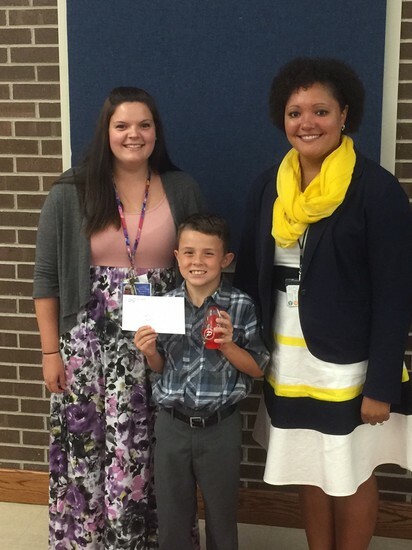 2nd Grade Teacher, Mrs. Scott, Brentwood's August Value of the Month Student, Chandler Suprano, and Principal, Mrs. Walker at last Thursday night's Board Meeting. 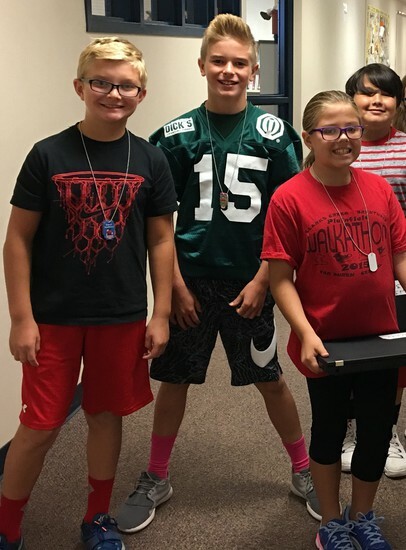 Each week students are chosen by their homeroom teachers as students who have shown excellence. These students talk with Mrs. Walker about what excellence means to them and receive a certificate and pencil. 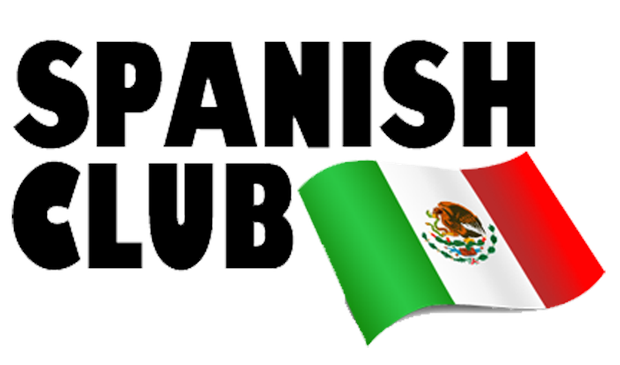 Spanish Club starts this Wednesday for 3rd grade and will meet every week on Wednesdays through November 12th from 3:50 - 4:45 p.m. 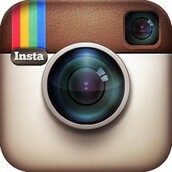 Please direct questions to Mrs. Mayo at hmayo@plainfield.k12.in.us. Major Saver is looking forward to another successful campaign and partnership with the Plainfield Community Schools and the Plainfield Community Schools Legacy Foundation. 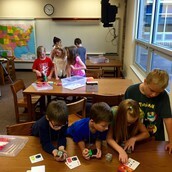 Students have the opportunity to sell Major Saver savings cards for $10. 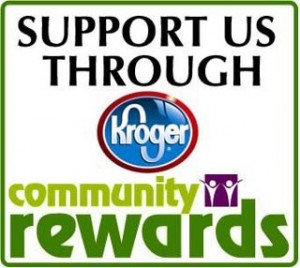 These cards give the purchaser coupons/savings at 20 local merchants/restaurants in the Plainfield area. Students will bring home their sales packets November 2nd. This is an OPTIONAL fundraiser that you make the decision whether to participate in or not! 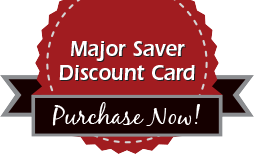 A Major Saver staff member comes to the school each day (November 9-14) to collect any monies collected and leaves the cards THAT DAY to be sent home for disbursement. You do NOT need to wait to send in your orders! Incentive #1 (BUILDINGS): For each school who averages 1.0 CPS (Cards Per Student) or greater, Major Saver will contribute $250 back to that school. 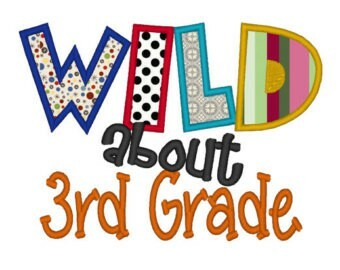 Incentive #2 (TEACHERS): In each of the 4 elementary schools, the teacher whose class sells the most cards (regardless of building performance) will receive a $100 gift purchase to Teachers Pay Teachers (www.teacherspayteachers.com). In an environment of limited classroom budgets, we think $100 will help quite a bit for teachers to buy that little something extra they want for their classroom, whether it be books, supplies, etc. *Please note that these meetings are subject to change based on the need of the club. 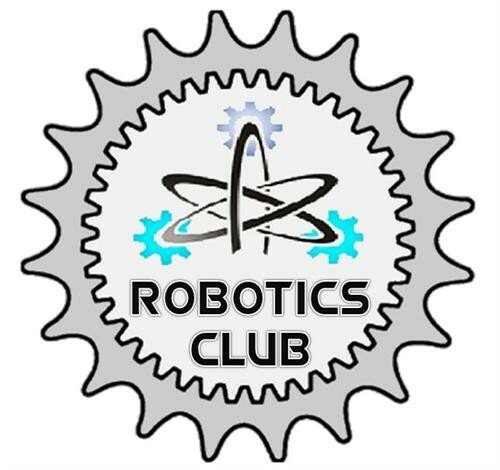 We may need to add an additional day throughout September and October to ensure that our Robot is built prior to competition. Thursday, September 22nd 3:50 - 5:00 p.m.
Tuesday, September 27th 3:50 - 5:00 p.m.
Thursday, October 6th 3:50 - 5:00 p.m.
Tuesday, October 18th 3:50 - 5:00 p.m.
Thursday, October 27th 3:50 - 5:00 p.m.
Thursday, November 3rd 3:50 - 5:00 p.m.
Thursday, November 10th 3:50 - 5:00 p.m.
Thursday, November 17th 3:50 - 5:00 p.m.
Thursday, December 1st 3:50 - 5:00 p.m.
What is PerspectiveTM? 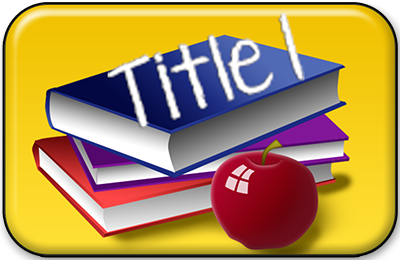 PerspectiveTM is a supplemental online site with thousands of learning resources to help teachers and families improve their students’ performance. 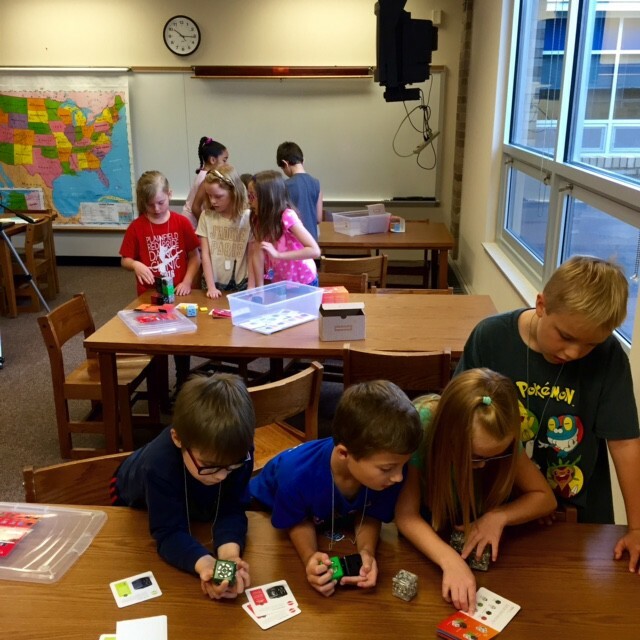 Resources are aligned to the Indiana Academic Standards. 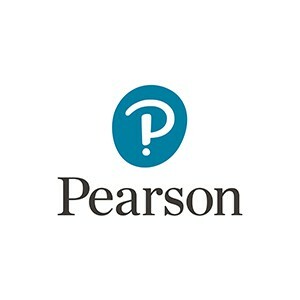 Families can use the Learning Locator (from the ISTEP+ Individual Student Report) to access personalized learning for students based on their individual state test scores. There is one code for each content area Individual Student Report. Click on the link above for the Perspective Quick Guide for Parents. 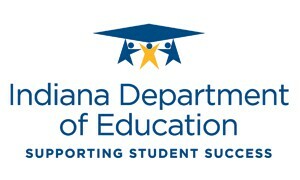 Access is provided by using the Learning Locator from the ISTEP+ Individual Student Report in each content area. Does your student LOVE reading? Does your family LOVE the Colts? Why not join the Andrew Luck Book Club and have fun reading the same books your beloved QB loves? Our librarian is even inviting any student that wants to write a persuasive letter to Andrew Luck asking him to come to Brentwood to share his love of book with our students. Mr. Fritch will even mail all of the letters we receive to Andrew Luck himself! 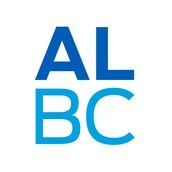 Find out more information about the book club HERE. 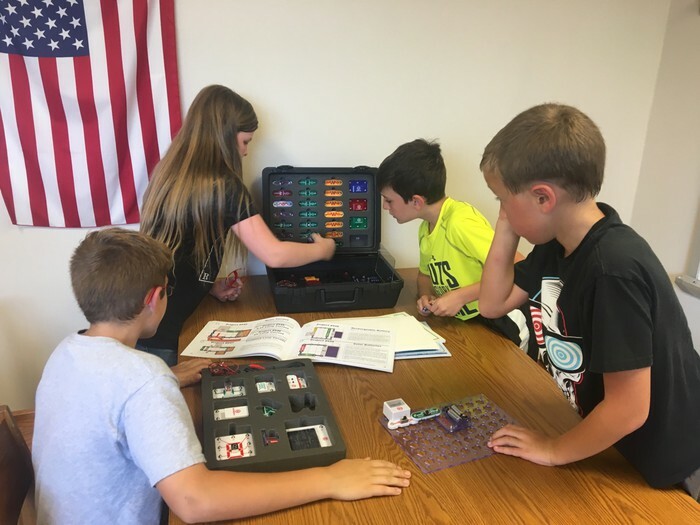 We are happy to announce that Plainfield Community Elementary School District will be partnering this year with Chaucie’s Place, a child advocacy organization in Hamilton County, to bring Smart Steps: A Body Safety Program for Children to our students. Smart Steps is a child sexual abuse prevention and education program that empowers your child to say “NO!” to any unwanted touches that make them uncomfortable from anyone. 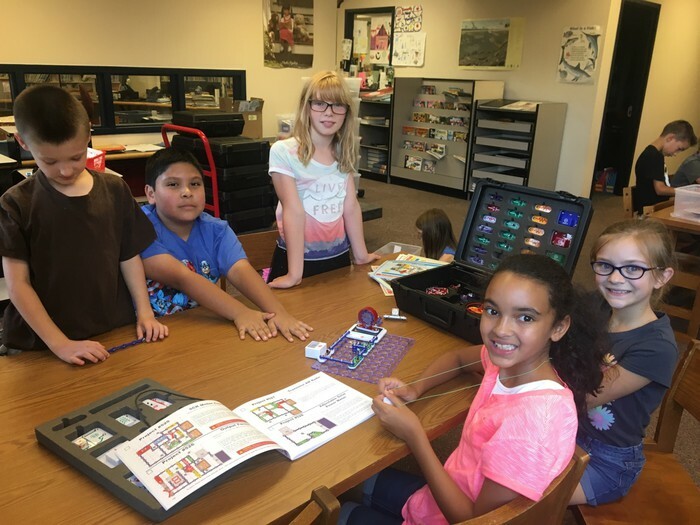 We invite you to attend a Chaucie’s Place Parent Night to learn more about the Smart Steps program at Central Elementary School on Monday, September 26th from 6:30pm – 7:30pm. This meeting is open to all parents and/or guardians of Kindergarten, 2nd and 4th grade students. Please be advised that Parent Night is not open to children. 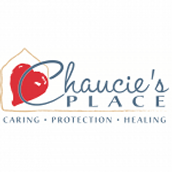 To learn more about Chaucie’s Place visit: www.chauciesplace.org. 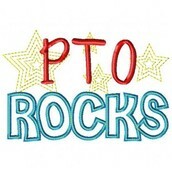 Our PTO is looking to raise at least $3000 to cover main PTO events this year. Please consider donating to help us continue activities during and after school without asking for items to be donated for each event. 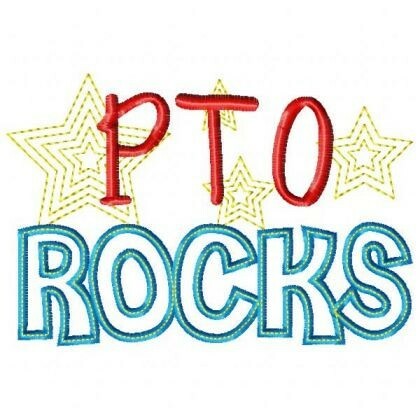 Please send in the form PTO sent home or just put your donation in an envelope and notate "PTO Donation to Treasurer" on the outside along with your child's name and teacher (or you may choose to keep your donation anonymous). Do you shop for groceries? Do you ever shop at Kroger? 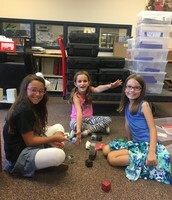 Enroll TODAY by using our PTO # 74295 by clicking HERE. 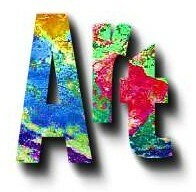 Please follow this link for Mrs. Sherman's Art Newsletter. 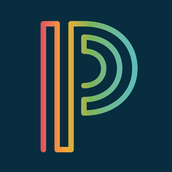 Late last week your child should have brought home a PowerSchool Parent Portal letter with instructions on how you can sign up with PowerSchool. 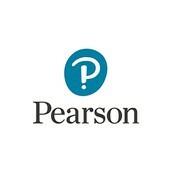 PowerSchool is Plainfield Community School district's electronic student management system where student information is collected and stored. The portal is the "doorway" into the system giving parents access to information about their children. 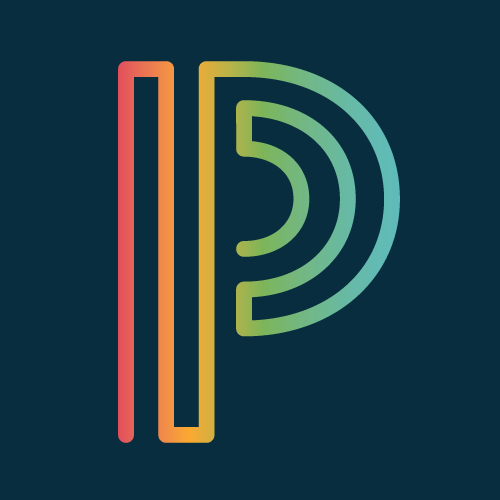 The PowerSchool Parent Portal gives parents and students access to real-time information that may included attendance, grades, lunch balances and detailed assignment descriptions and school bulletins. Everyone stays connected. Students can stay on top of assignments, parents are able to participate in their children's progress, and teachers can share information with parents and students. 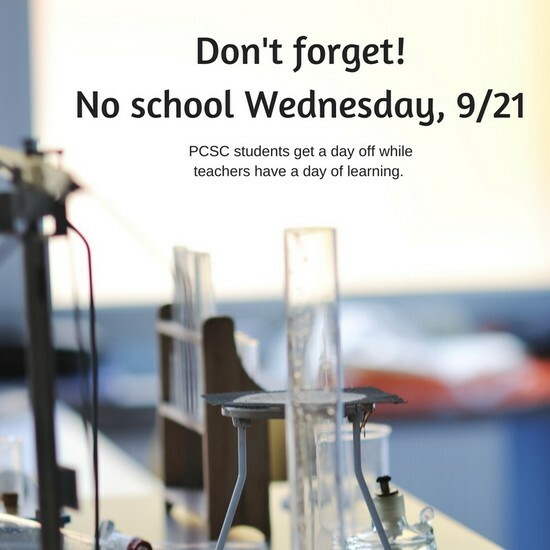 Please find the PowerSchool Parent Portal by clicking on this link. Choose "Sign In" if you already have an existing account or "Create Account" if this is your first time. All students received information this week on how to fund their lunch accounts through eFunds for Schools. Under your child's name on this paper was their student ID number which you will need to set up your account for the first time. 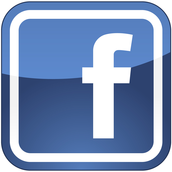 If you have multiple children in the Plainfield Community School Corporation you can link them to one account. 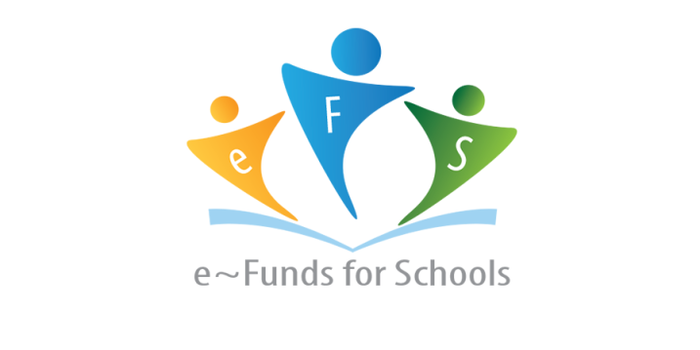 eFunds also lets you pay your text book rental payment online. Please note that eFunds does NOT tell you the amount of your text book rental fee so please know the exact amount before you sign on to pay it through eFunds. 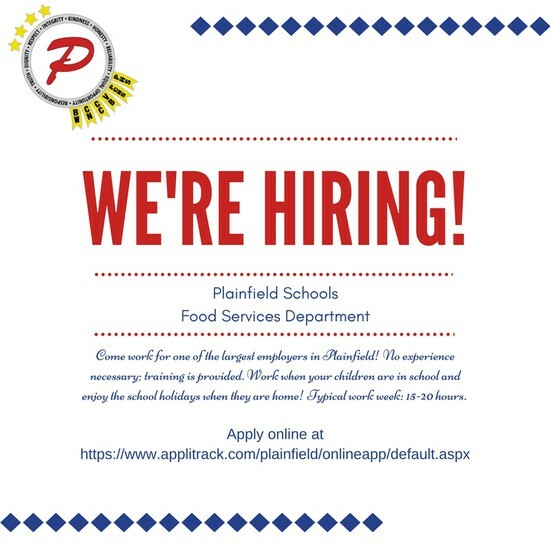 You can find the link to eFunds (and our other option sendmoneytoschool.com on our website by clicking on our Food Services link. 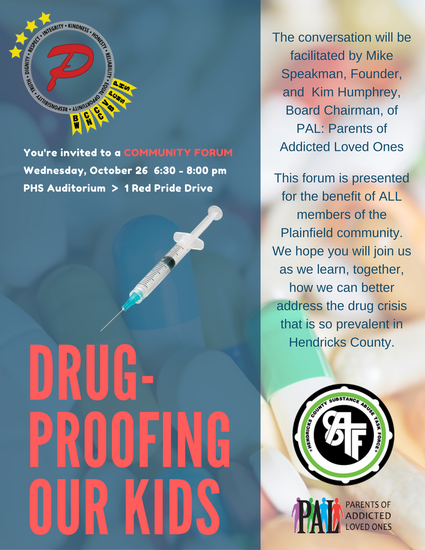 At Plainfield Community School Corporation your children's safety is an extremely important priority. That is why this year we have implemented new security measures that you will notice upon entering our front office. You will now be required to present your driver's license or state issued ID card to the office staff. They will scan the barcode on your ID and take your photograph. 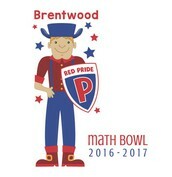 An ID sticker will be printed that will be worn during your visit at Brentwood. 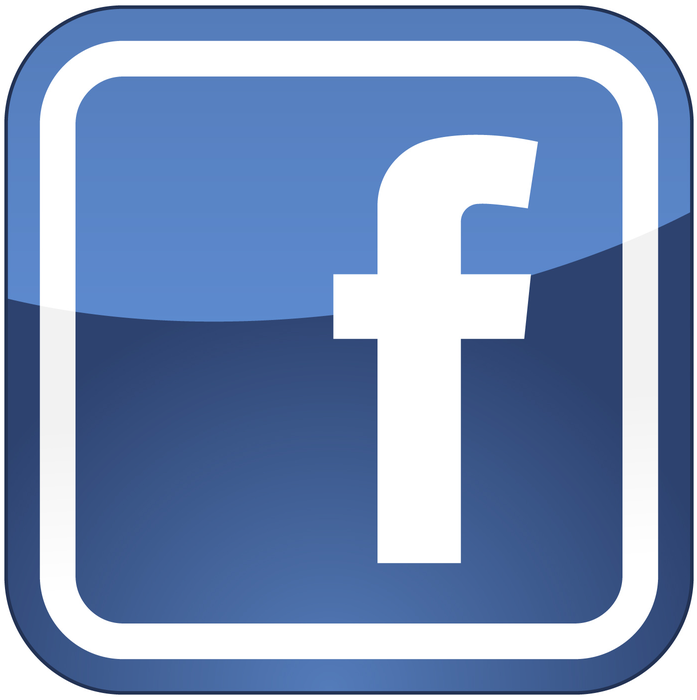 All visitors will also sign-out by having the same sticker scanned upon exiting the office. PLEASE DO NOT LEAVE THE BUILDING FROM ANY OTHER EXIT. A driver's license or state issued ID card will be required every time you want to enter our school past the office area. This includes any adult visiting a student for lunch, having a meeting with a teacher, talking with the nurse, or helping in a classroom. The ONLY exception this year for this procedure will be to walk your child to their class the very first day of school as we will have staff members present in the hallways as well as other security personnel present. AFTER the first morning ALL visitors will be required to check in through our Safe Visitor Solutions system. We thank all our friends and family in advance for their help with this new procedure. We will see all your children on Tuesday! The PTO looks forward to an exciting year ahead and welcome all teachers, staff, parents, and families to attend meetings and events. 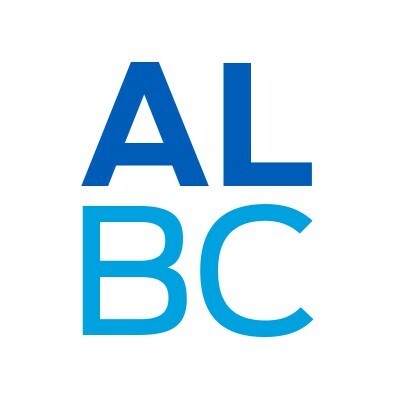 We are here to work and partner together to provide a unique, fun, and amazing environment for our students. 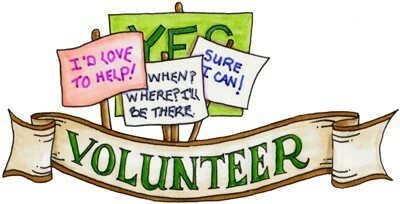 We always welcome ideas for new events, fundraising, or info of something going on in the community. 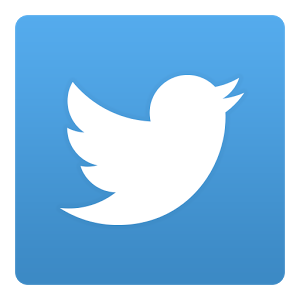 Please don't be a strange to our events and we are always accessible. All car riders arriving in the morning should be dropped off in our car rider lane NOT in our Visitor Parking lot. This ensures they are not crossing over any traffic. New procedures starting August 15th (see below story). If you child is being dropped off late an adult must come into the office and sign them in. 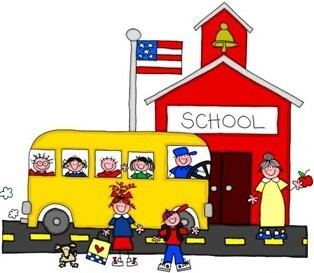 If your child rides the bus to school and will be eating breakfast in the cafeteria please talk to them about going straight to the cafeteria to get their breakfast. This will give them the most time to eat as healthy of a breakfast as possible. If you need to change your child's dismissal instructions the best way to do this is to send a signed note to your child's teacher.